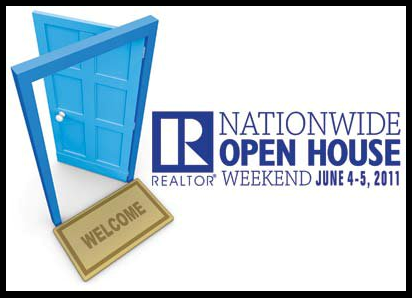 National Open House Weekend Starts Tomorrow!! Be sure to check out my “Must See Open Houses” page for details on my opens! I will be serving Sweet Box Cupcakes and holding a super fun Foursquare contest so be sure to bring your smart phones! 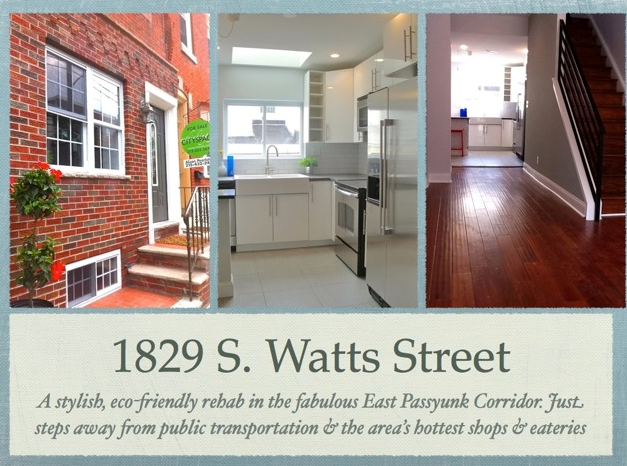 Looking for more open houses?? Email me @ Capri@CapriCloses.com and tell me what you are looking for. I can email you all the open houses in the areas of your choice! Email Tom Mellett for a fast, “no-obligation” pre-approval! 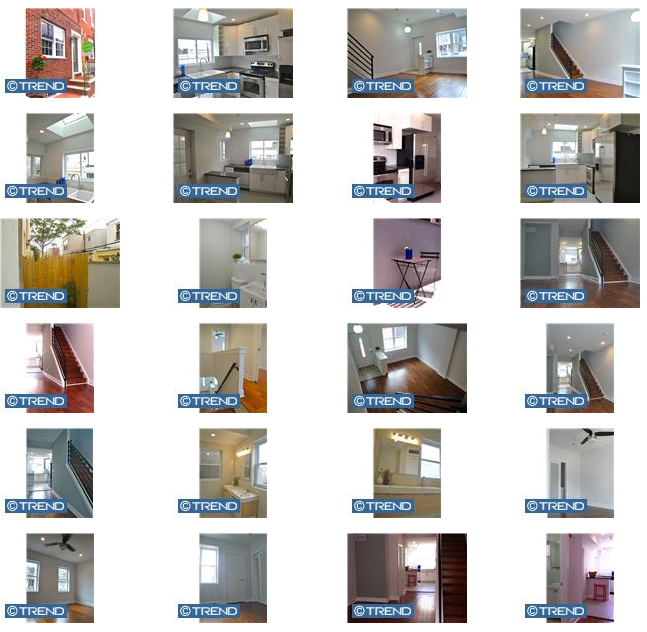 Posted in I Own, I Rent, I Want to Own, None and tagged Art Museum, Condo, Home, mortgage, Northeast, Old City, open house, Philadelphia, RE/MAX, Real Estate. Bookmark the permalink.